As investors hunt for the next unicorn, you hunt for the right investor. 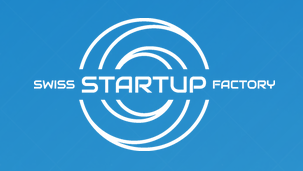 For the funding of your startup, you will always have several options that have their advantages and disadvantages. Basically, the more innovative and thus often riskier the project is, the more important the financing through equity capital in the form of venture capitalists. That means, an investment by business angels (BAs) and venture capitalists (VCs) through selling shares of your company. BAs are often former entrepreneurs who have made an exit – have sold their company – or retire from a senior leadership position and are thus financially well positioned. 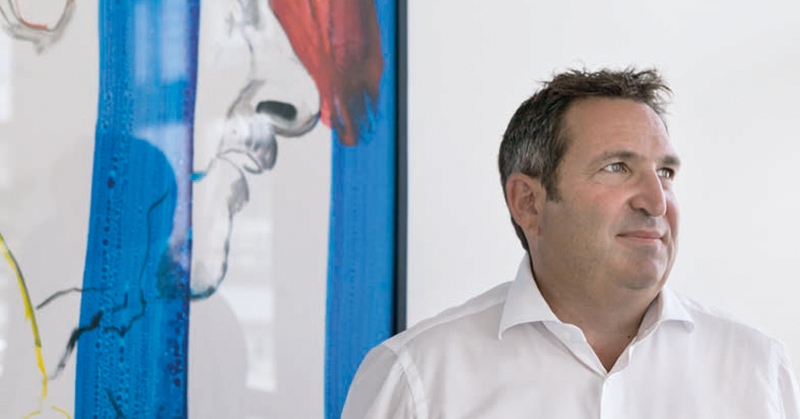 Access to BA investments has been greatly simplified by appropriate networks in recent years. Meanwhile, the wealthy private investor also likes to invest in startups as an alternative investment. Unfortunately, this does not always go hand in hand with appropriate startup knowledge and investment know-how. Hence, you can also hit on unprofessional BAs – “look for smart money, not dumb money!” In general, BAs invest in sectors that they understand and have expertise about. In addition to invest in good businesses, researches have shown that BAs are above all interested in working together with young and innovative minds. VCs are professional investors who follow a systematic investment process. Unlike BAs, they manage the capital of other investors and institutions and are therefore subject to conditions. They cannot invest in everything and everyone and always scrutinize their investment decisions against the background of their investment strategy. VCs are also not the minivan in which you travel comfortably with lots of luggage around in the trunk. 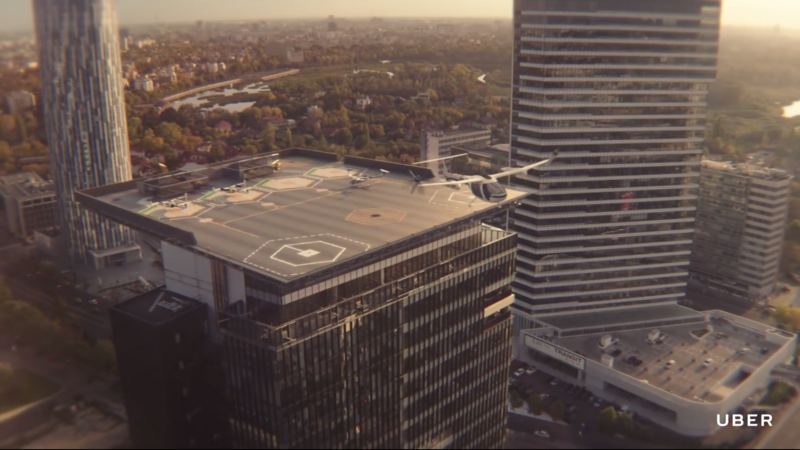 VCs are the sports car that will give you incredible acceleration and get you to a not-too-distant destination with light luggage and assistance systems. Be careful, however, that you do not lose any control while driving. At the end of the day, the main interest of every investor is to realize the value added of their investment as part of an exit. In particular, the sale to a competitor, another investment company or an IPO may be considered for such an exit. Here, the investor will once again create a great added value through his experiences and his contacts. Is it difficult to imagine selling your business in five to seven years? Just be aware from the beginning: For investors, this is their primary goal. Think early about your own exit strategy when working with an investor. An exit does not necessarily mean that the journey is over for you. Often the founders stay on board as they are one of the most valuable resources for the continued success of the company. Learn more about the twentieth module “Deal and Exit” of the Startup Navigator in the handbook. 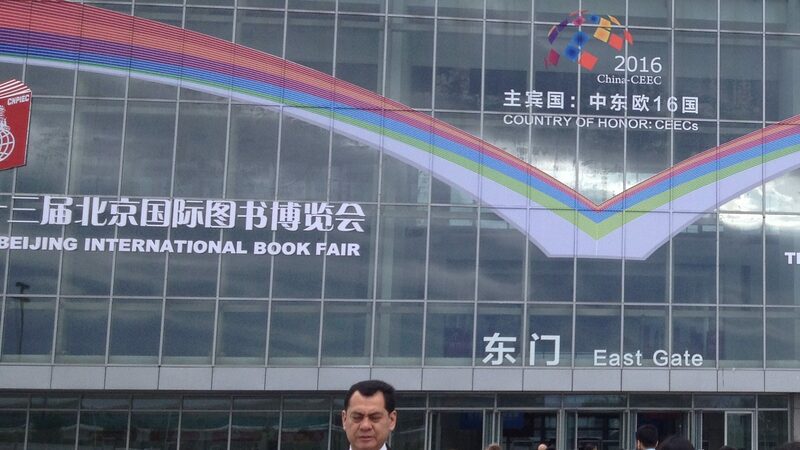 Auf der Buchmesse in Peking: Hoffentlich helfen die Bilder in Entrepreneurial Living gegen ein Lost in Translation. 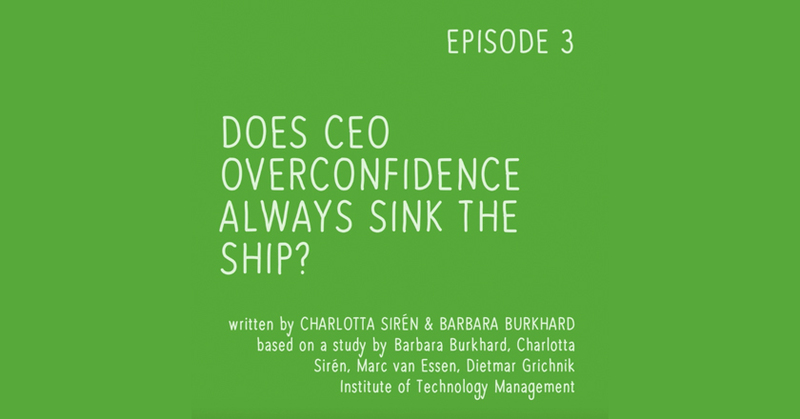 Does CEO overconfidence always sink the ship? How much self-confidence do leaders need to successfully manage their companies?